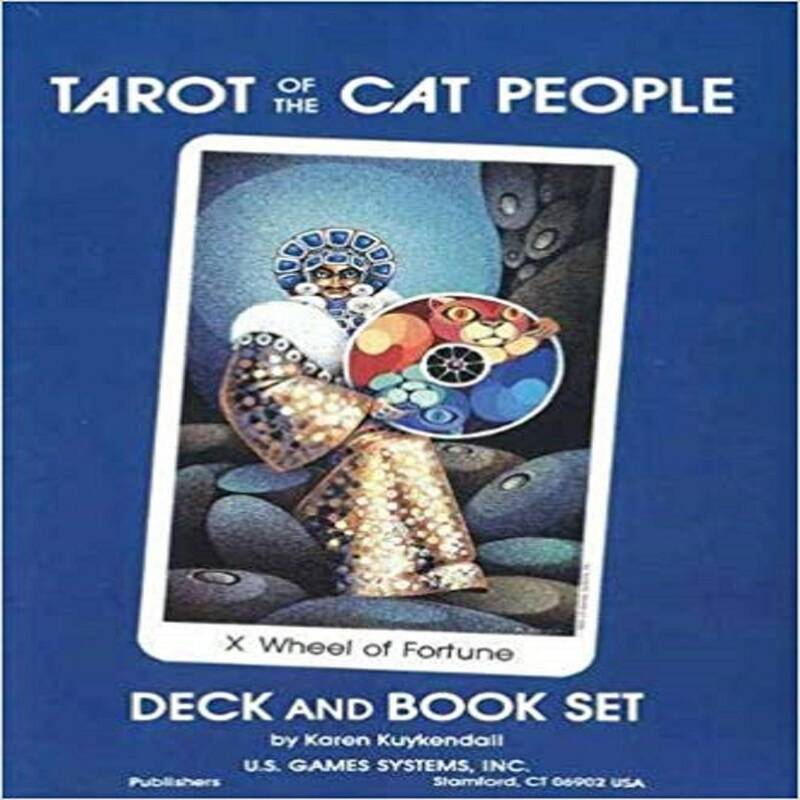 Science fiction and fantasy combine to create this stunning tarot deck and book set. Situated in a distant place known as the "Outer Regions," where people have a mystical rapport with cats. A deck that combines science fiction and fantasy. A mystical rapport with cats is established in a distant place known as the "Outer Regions."